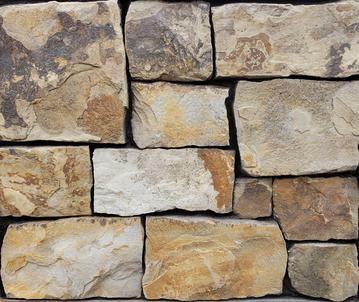 Natural stone is suitable for a large variety of applications, such as home & building veneers, accent walls, fireplaces (inside & out), foundations, fireproofing for wood buring stoves, and many other creative uses. 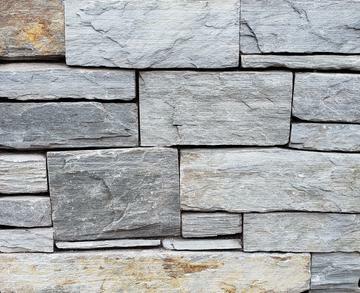 The thin 1" natural stones are lightweight (10-14 lbs per sq. ft.) and can be applied with regular mortar over a wire lathe to any surface which is structurally sound, such as wood walls, metal, concrete, sheetrock, etc. No extra support is needed and it is easy to apply. (Also available in 2"-4" for a 4" wall veneer). Note that if you click on the photo you will see an enlarged version.